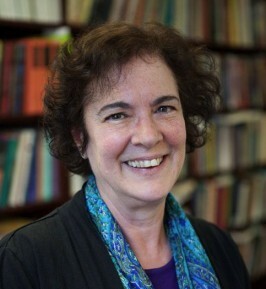 Lila Abu-Lughod, Professor of Social Science at Columbia University and Project Director of CSSD’s working group on Gender, Religion and Law in Muslim Societies, delivered the Edward Said Memorial Lecture at American University in December. In a followup interview with the Egyptian newspaper Al-Ahram Weekly, Abu-Lughod discussed the critical reception of her book, Do Muslim Women Need Saving? as well as gender politics and the “Malala Effect,” the Arab Spring, and BDS.